Mock Disaster Prep, Zommer Magazine & other news! Last week at Sunrise Stables, five fire departments participated in a Mock Disaster. Those who participated agreed it was an important learning experience for stable and horse owners alike. Plans were laid out so members knew their role should a disaster occur, and horses were desensitised to their full gear with a working breathing apparatus. 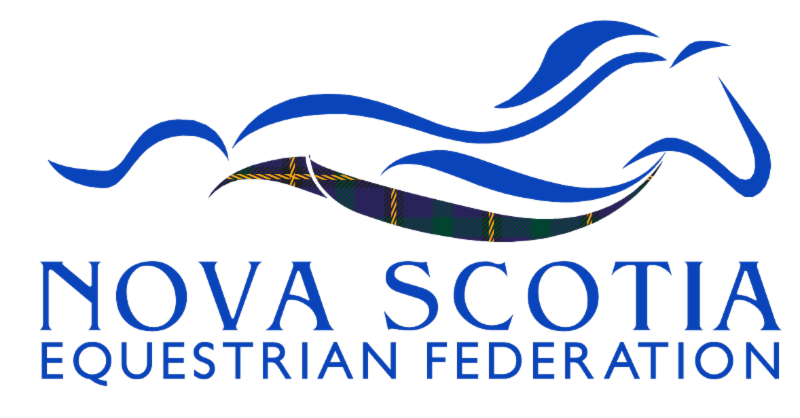 The 2018 Atlantic Canada Equestrian Championships (ACE) in up to 4 disciplines this fall: Dressage, Horse Trials, Jumping, and Reining. For each discipline, there will be two levels of teams.